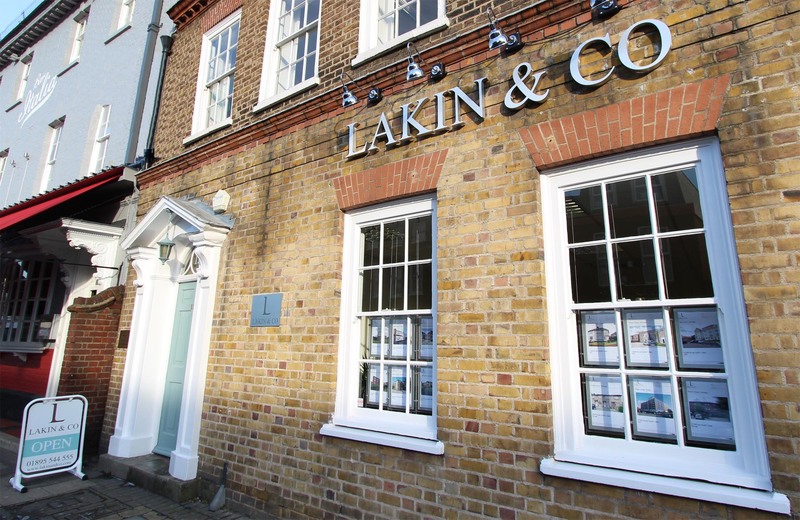 At Lakin and Co we take pride in being renowned as a dedicated and trustworthy independent Estate Agent, providing Sales and Lettings with an excellent customer service record. We are able to offer clients a full range of services covering a wide area from our prominent Uxbridge High Street offices. Our large professional team who all have a passion for property and extensive local knowledge gained from many years of living and working within the area. We have all inevitably forged excellent relationships with local solicitors, estate agents, contractors and large multinational corporations who come to us for properties and expert advice. As members of The Association of Residential Letting Agents (ARLA) and The Property Ombudsman (TPO) we follow a strict code of conduct and guidelines ensuring every let we do is carried out thoroughly and diligently. Not only does this ensure that we are doing everything correctly for you it also helps us attract the right clients who like us want a thorough process and a favourable end result.